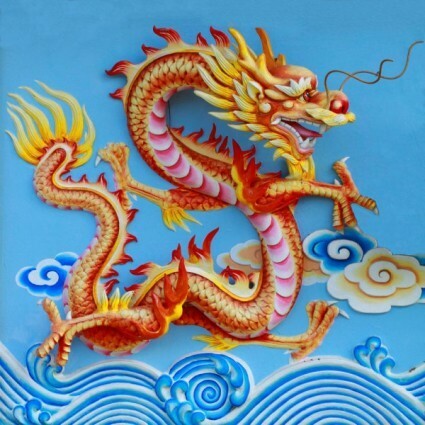 How are the Japanese and Chinese culture of the dragon different? 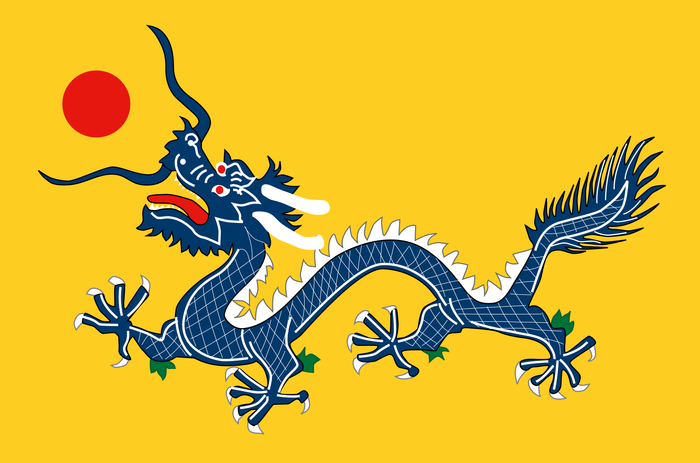 Theory 1 - The dragon affected the Japanese Culture more than the Chinese. Theory 2 - The dragon affected the Chinese Culture more than the Japanese. After I did my research on my topic I have decieded that dragons affect the Chinese Culture more than the Japanese. 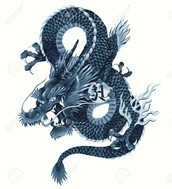 I Chose that theory because the Chinese had alot more Culture than the Japanese did about the dragon. Also Japan got some of there culture of the dragon from China. So they dont have as many things unique to them about the dragon as China does. For example, In China they have Dragon boat festivals, they perform dances on the dragon, the emperor wore a dragon robe, and they have dragon pillars holding up there temples. (Dragon Culture In China, 2013) While in Japan they have dragon dances, and decorated dragon temples. (Scott, 2015) Altough Japan has culture of the dragon China has the same kind culture but they have more that is unique to them. "Chinese Dragon." - New World Encyclopedia. New World Encyclopedia, 15 May 2013. Web. 10 May 2016. 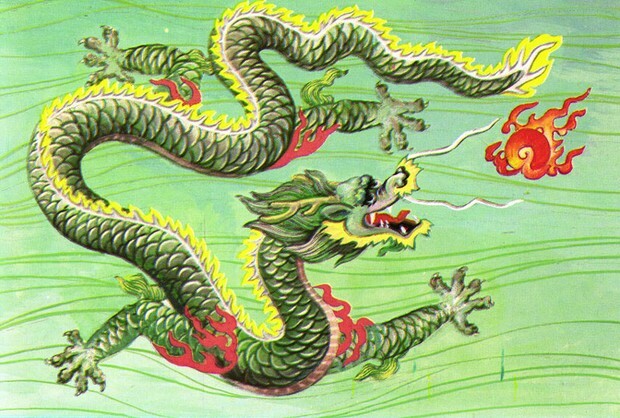 <http://www.newworldencyclopedia.org/entry/Chinese_dragon>. "The Circle of the Dragon." Dragon History. N.p., 18 Nov. 2012. Web. 10 May 2016. <http://www.blackdrago.com/hist.htm>. "Dragon Culture in China." Dragon Culture in China. N.p., 2013. Web. 10 May 2016. 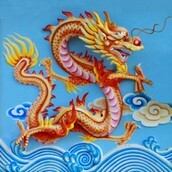 <http://traditions.cultural-china.com/features/dragon/>. Scott, Jess C. "History of Japanese Dragons." Japanese Dragons. N.p., 2015. Web. 10 May 2016. <http://www.dragonsinn.net/eastjap-1.htm>.